These cables have looped ends! Top Tip - Always replace both cones and cables at the same time!! also for adding tension to the main spring. 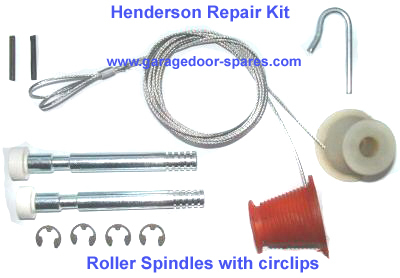 These tools can be kept to help service the garage door at a later date. When you Add to Basket - Option of 2nd Repair Kit Half Price!